Organica offers water treatment solutions world-wide. Their solution looks like a botanic garden or palmhouse where they treat water safely without any smell coming out. They briefed us to make a Samsung Gear VR application where users can take a virtual tour in one of their finished project by watching a 4 minute long 360 degree video. We captured the video using a Samsung Gear 360 camera, in 4K resolution. After that we put captions in the 360 video to provide important information on Organica technology for the viewers. 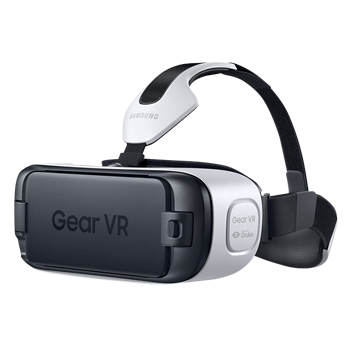 Finally we’ve developed an application for the Samsung Gear VR Glass playing the video, so users can actually travel there in 1 seconds using a VR Glass. With the Organica VR app the company can easily present their solutions and technology to the target audience without any travel costs, or site visits.